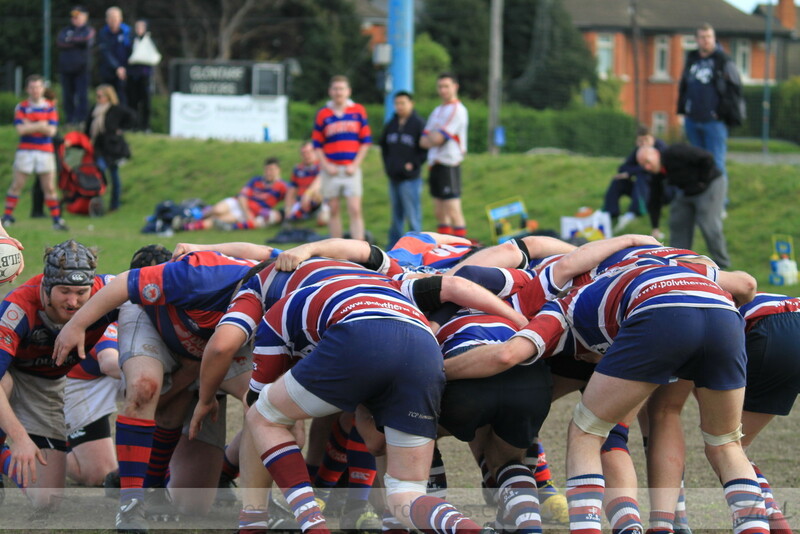 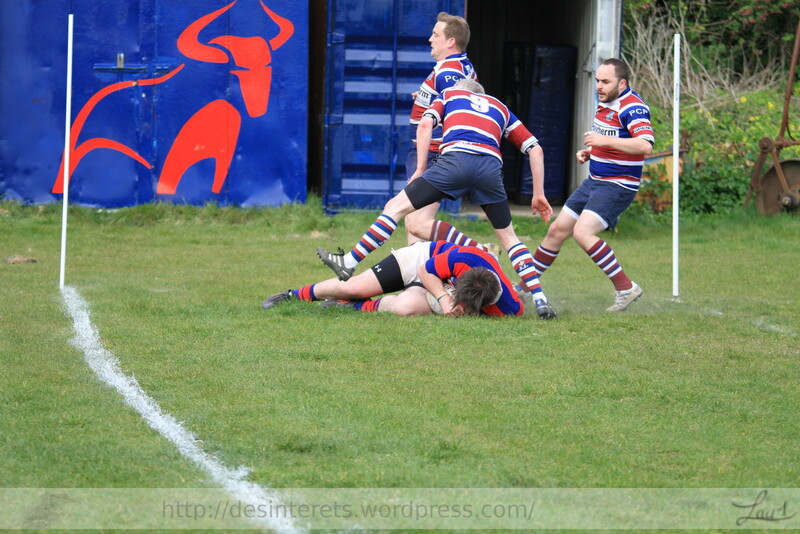 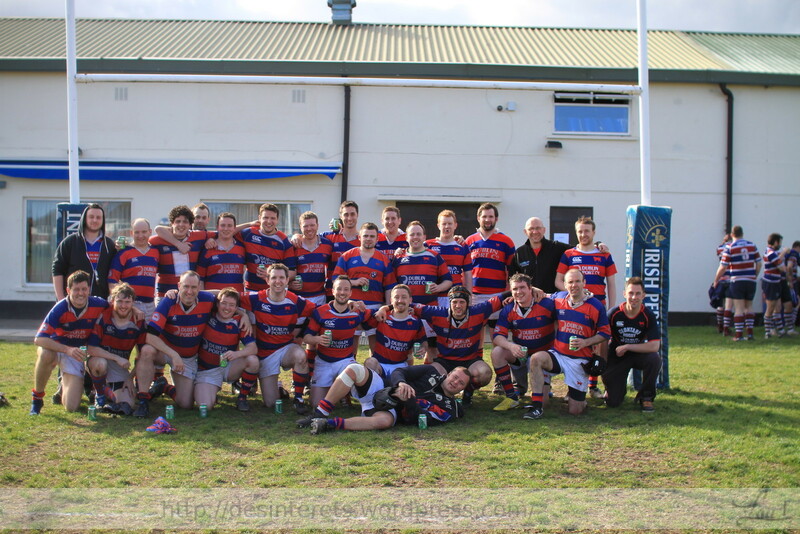 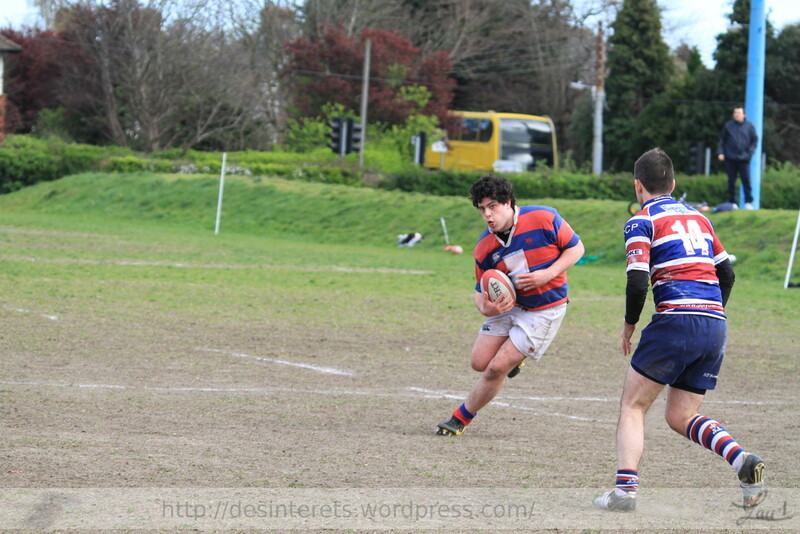 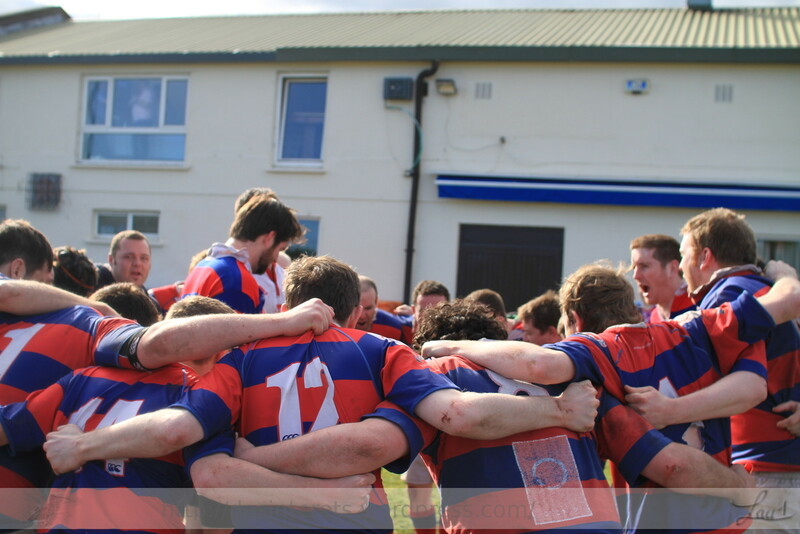 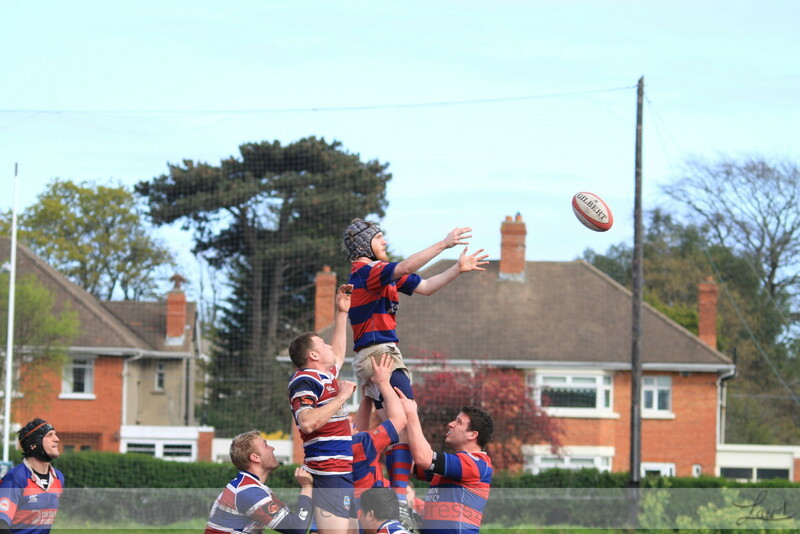 Clontarf J5 hosted Terenure for a serious match of rugby in a very cold and windy afternoon. 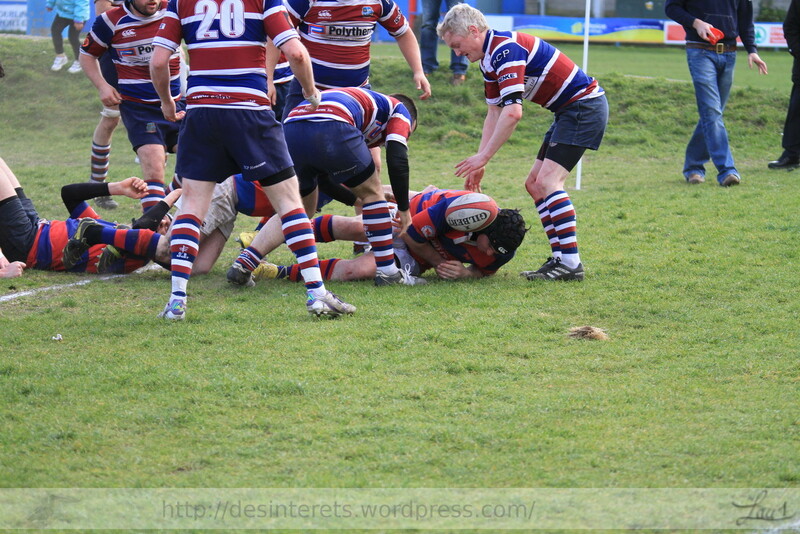 Thankfully there was no rain or snow but the sun could not bring any heat. 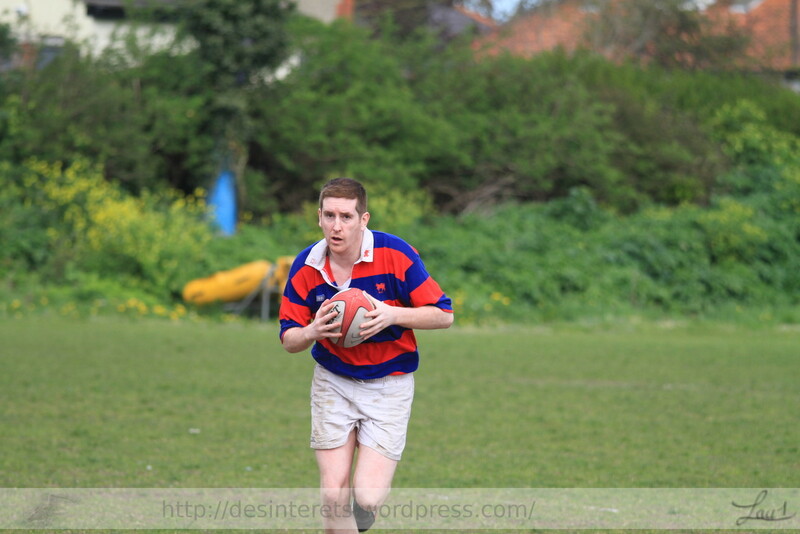 This was the Last event in my rugby callendar this year (gamewise). 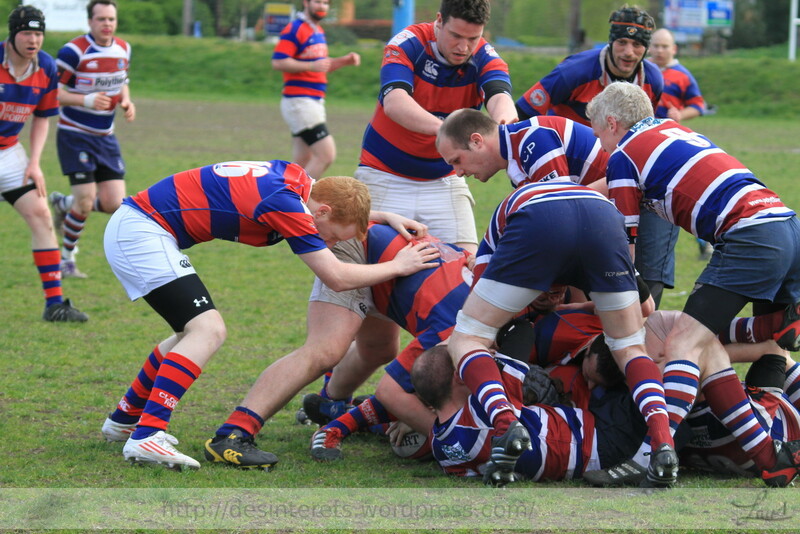 Clontarf J5 hosting a touring Maastricht Maraboes. 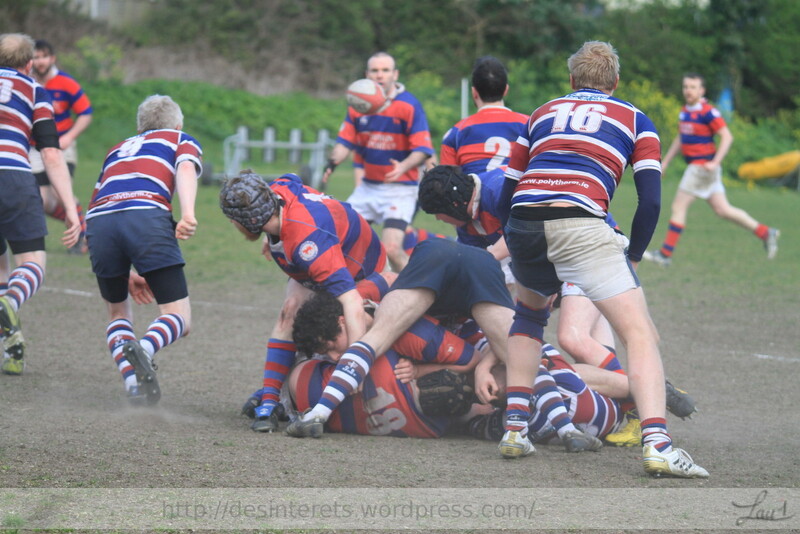 Some Photos of the an enjoyable game despite the conditions. 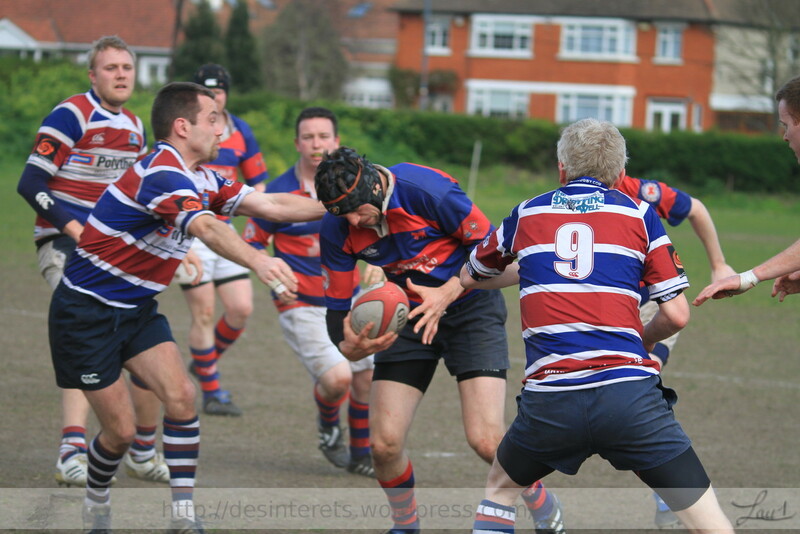 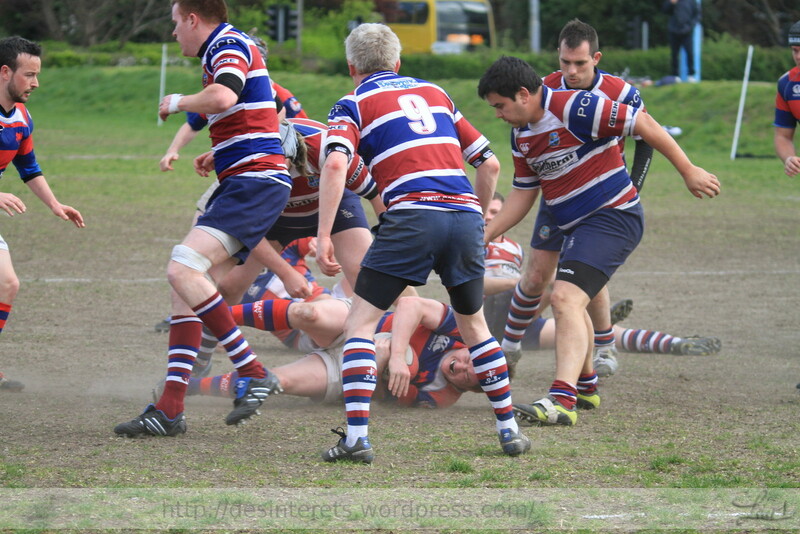 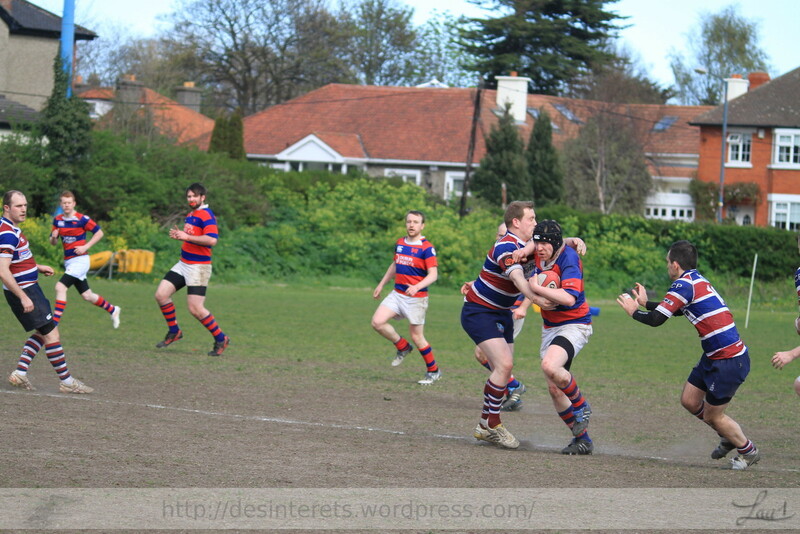 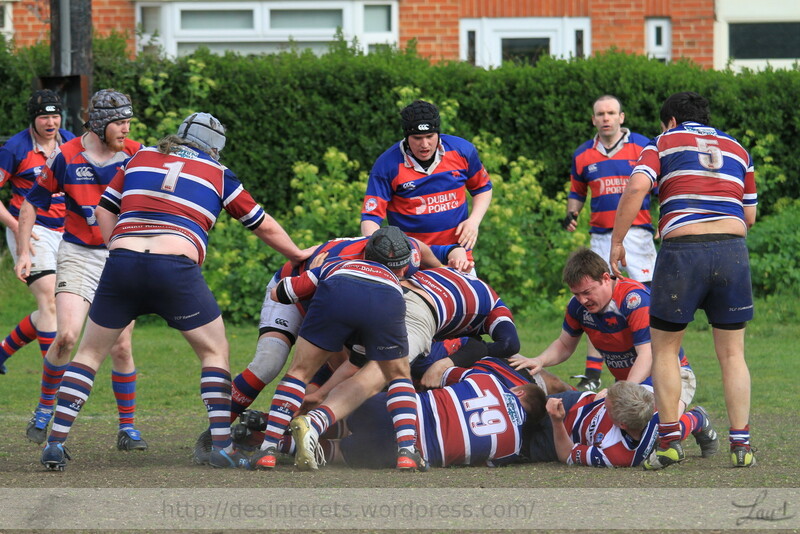 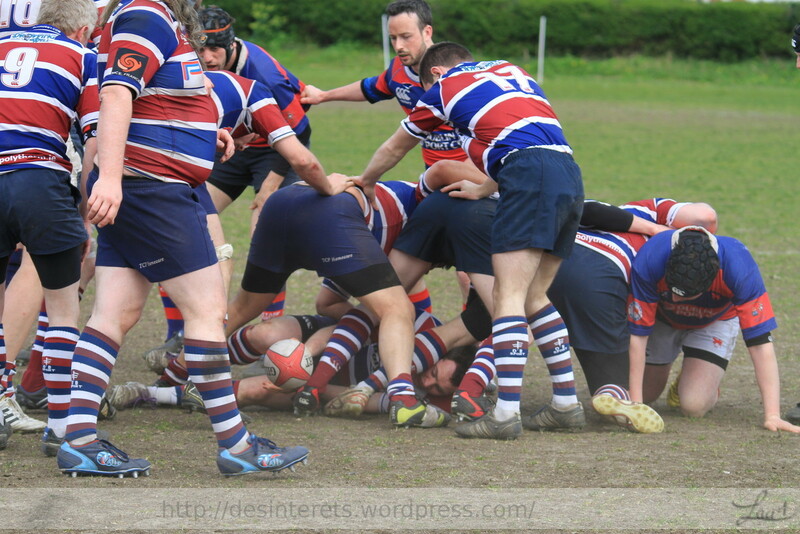 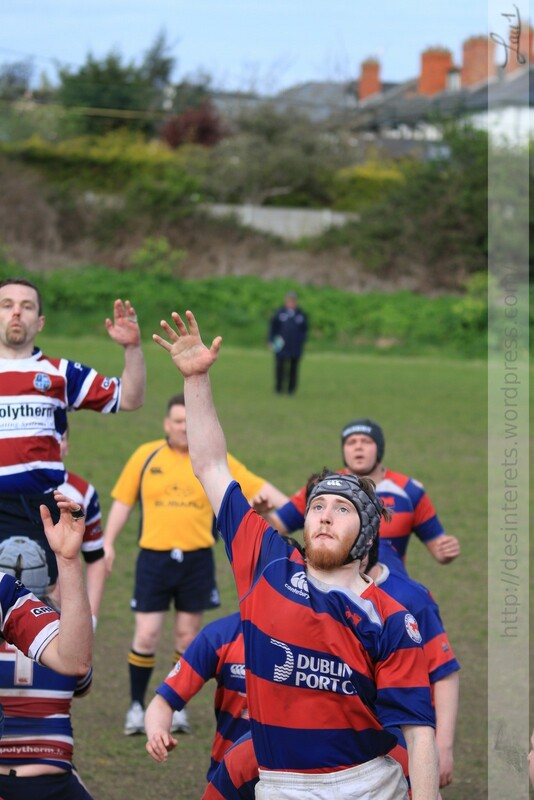 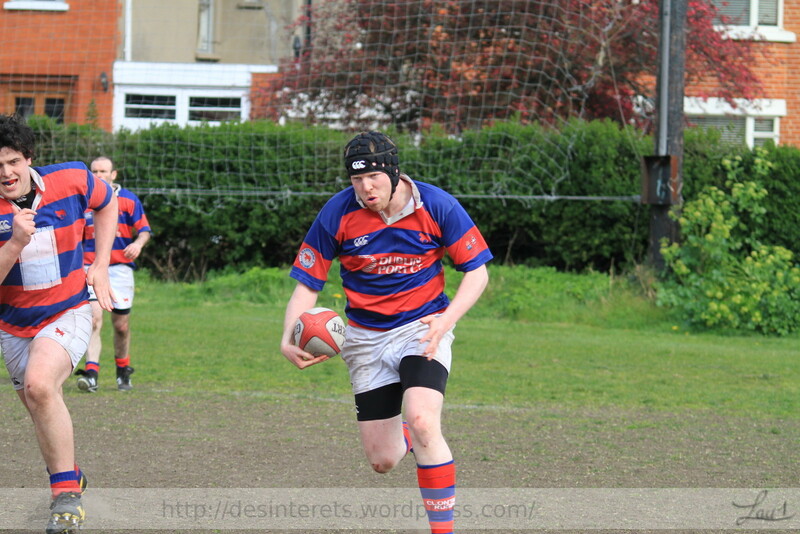 Clontarf J5 Against the Emerald Warriors in Castle avenue. 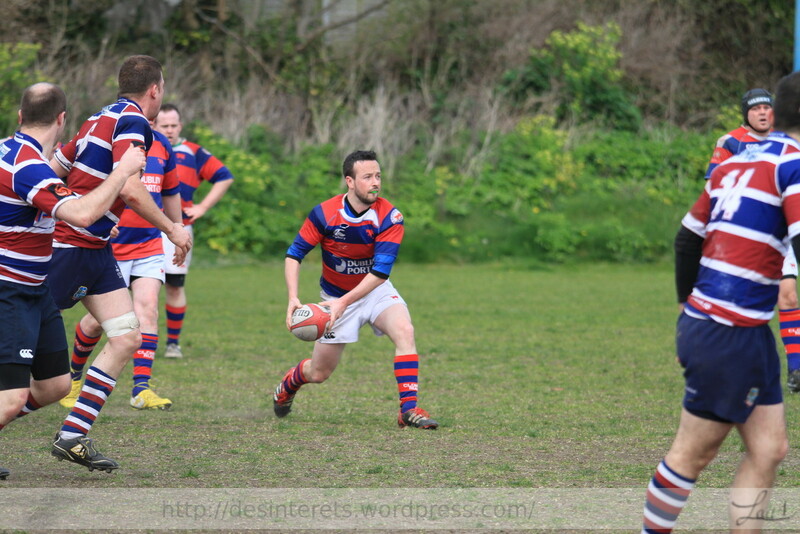 Clontarf Struggled to Draw the Game After conceding two tries But the Warriors Fought on to score a late penalty to take the game. 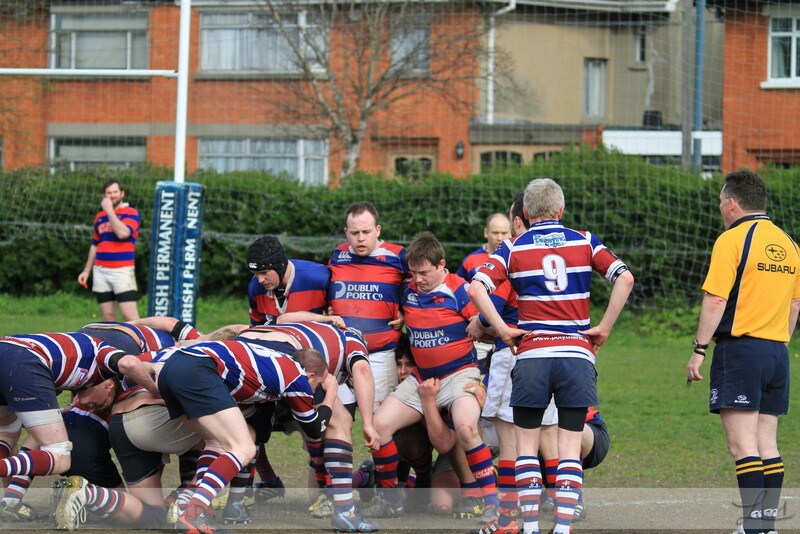 Clontarf J5 in the cup hosting Stillorgan. 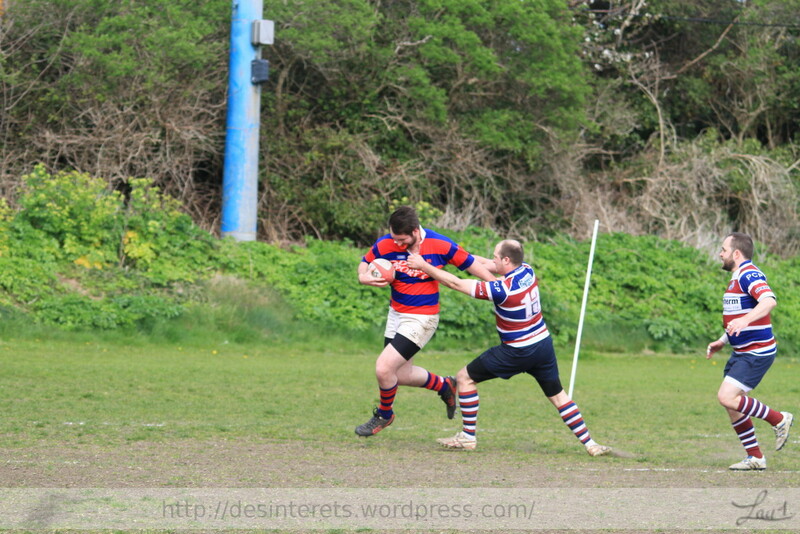 The pitch is a bit dry and running rugby was the order of the day.